Pools are fun but they require proper, continuous maintenance and have lots of potential pain points which represent safety hazards. 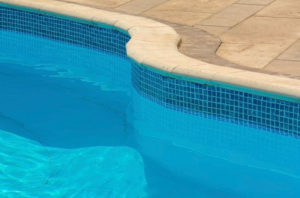 Swimming pool safety is critical for you, your family and your friends. We inspect visible components of the pool, including deck, equipment, circulation systems, electrical systems, cleaning systems, heater and accessories (cover, stairs, diving board, waterfall). We also examine the pool’s safety features, e.g. fences, gates and doors.